There are a new breed of companies on the rise whose business are solely based as a digital platforms. Amazon has a platform that brings buyers and sellers together. Buyers buy products and write reviews of the products they’ve purchased which in turn provides value to other buyers. So new buyers flock to the platform and in turn bring more sellers from their reviews. In this community of buyers and sellers both find value and as a result the network grows exponentially. Facebook also has a digital platform for people and their friends to share information with each other advertisers are now attractive to the platform because of the value it brings them. LinkedIn provides a digital platform where its members can establish strong networks and showcase their professional side. Because of this companies that want to hire talent flock to the platform. Netflix is a platform where paid subscribers watch movies and they get movie recommendations based on what other people with similar interest watch here the platform matches its subscribers with movies and then they read these movies which help other subscribers that’s valuable! Monster.com brought employers and job seekers together but ended up with so much junk that it was difficult for either group to sift through the content to find what they wanted. The platform did not have any intelligence and so it lost its mojo! A good platform provides a lot more value than just membership. Over time a platform can accumulates a lot of data. If such a platform can figure out what data to deliver and when then it’s got a secret sauce! Companies are now using machine learning and artificial intelligence to do just that. If AI implemented well then the network grows and the network becomes even more valuable. It is this relevance that keeps its members engaged and coming back. 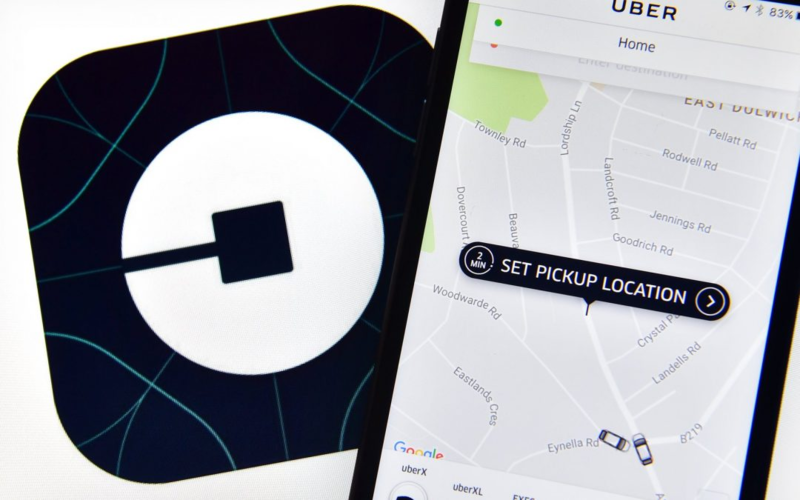 Uber provides a platform that brings drivers and riders together not only for the ride but also for the ability to use maps to not have to carry around cash as well as rate drivers and riders.